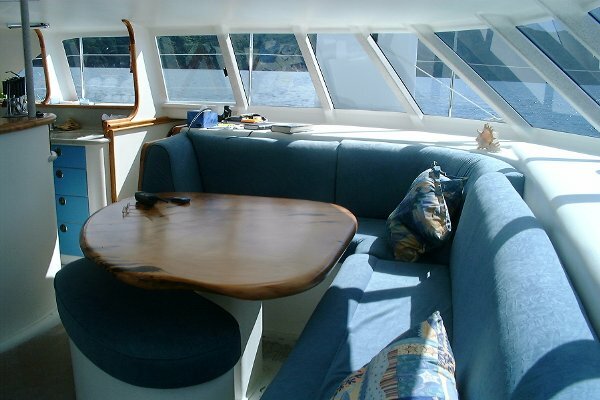 When you choose a Kelsall Catamarans' design you receive individual attention. We work with you to meet your needs and provide you with the necessary information. With our start-up assistance, from ourselves, or one of our independent global KSS contacts, your project can receive the right guidance, usually delivered within a few days. Projects requiring project management can also be discussed. Whether it is one of our standard designs, a custom design, or a design for commercial purposes, KSS is applicable for any build and we have experience with these designs. We use variable geometry and find catamarans from Canal to Amphibious, can benefit from this facility. KSS is also the ideal way to start any new prouction model. 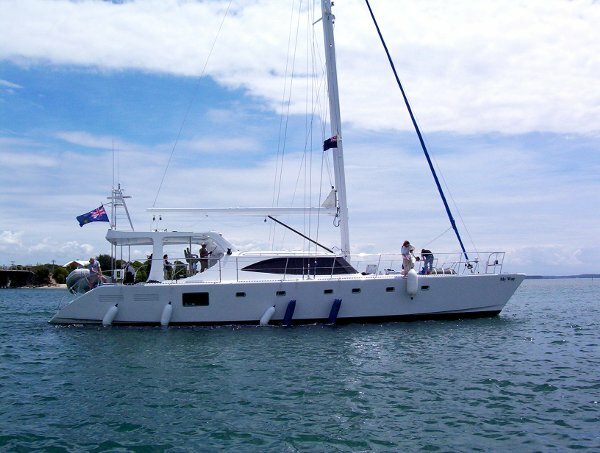 Sail away assured that with a Kelsall Catamaran design you are among esteemed company. - Hull lines and body plan. - Drawn, dimensioned and detailed to allow to complete as kit before assembly. - Hull panels for KSS shaping. - Bulkheads, floors and partitions. - Decks. Foredeck, central deck and side decks. - Saloon. Sides and front. - Cockpit. Seating and helm unit. - Soles and floors. Nesting on request. - Structural lay out and assembly. - Chain plates and lifting plates. - Keels, rudders and steering. Board option. - Engines installation. Engine beds. Ducting. Ventilation. - Outline plumbing and tankage. - Accommodation - plan and sections. Outline only. - Deck plan. Anchor system, stanchions and rails, cleats etc. - Custom made metal parts required. - 3D rendering of exterior. - Basic electrical lay out (not detailed electrical design).